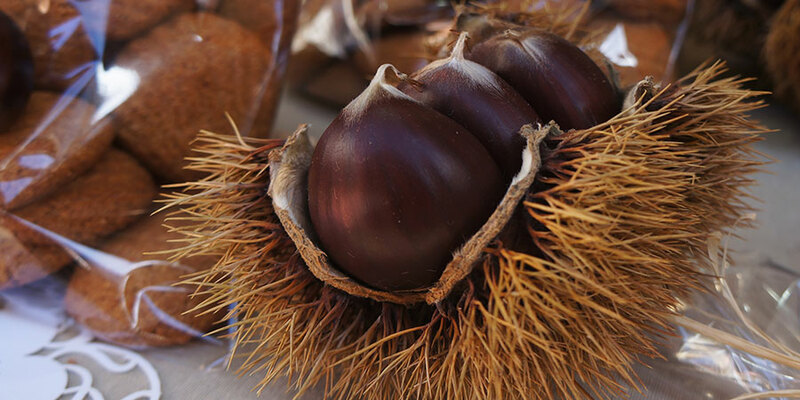 O Magosto is Galicia’s classic Autumn festival, welcoming the winter season and dedicated to one product: the chestnut. 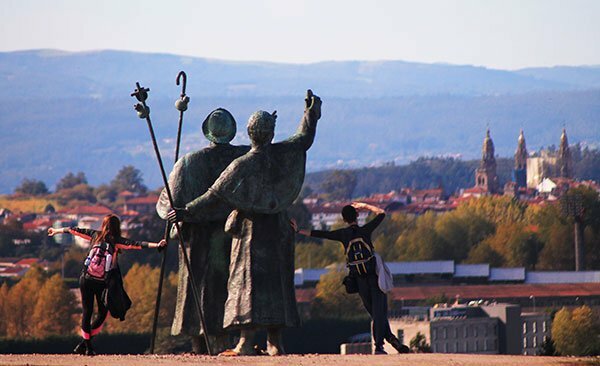 If you are travelling to Santiago de Compostela or along the Camino de Santiago in late October and November you are quite likely to encounter Magosto celebrations. The Magosto doesn’t take place on a specific date but generally on the second half of October or the first few days in November. 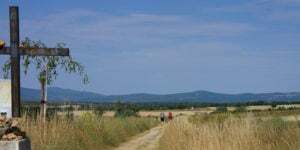 In the city of Ourense (on the Via de la Plata Camino de Santiago route), the Magosto is celebrated on Saint Martin’s Day, 11th November. 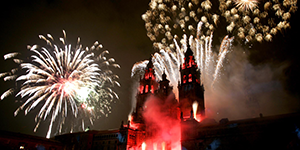 Ourense is home to one of Galicia’s most famous Magostos. Saint Martin’s Day was also the traditional day for slaughtering pigs that would supply families in the countryside with meat for the winter. Hence the expression: ‘A todo porco lle chega o seu San Martiño’, ‘every pig gets its Saint Martin’s Day’ meaning that every wrongdoer will eventually be held to account… or ‘karma will get them back’ basically… Many other traditional songs and literature mention the Magosto celebrations, Saint Martin, chestnuts and the beginning of winter in Galicia. While chestnuts are the main ingredient of the Magosto, other foods are also included in the celebrations: mainly local ‘young wine’ and pork meat products such as, chorizo sausage. Traditionally, the Magosto is celebrated in the chestnut grove (souto) where youngsters would collect firewood and chestnuts that would be then roasted in a bonfire. Today, children celebrate their own school ‘magostos’, and many communities, towns and cities also host public festivals to welcome the winter and share a few chestnuts together. 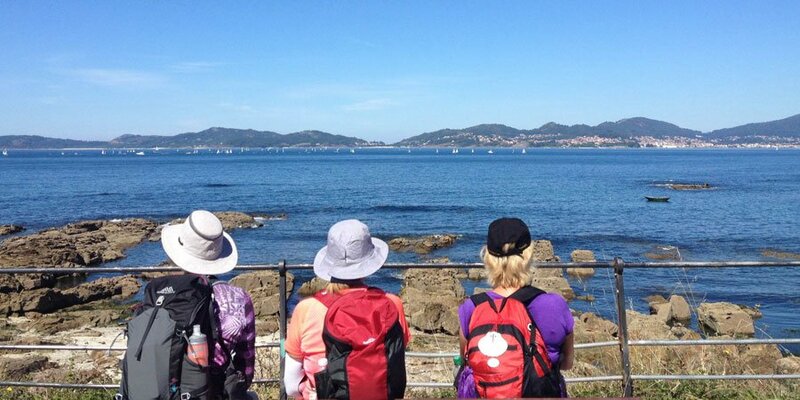 Some Camino cities and towns that celebrate the Magosto include Santiago de Compostela, Ourense, Sarria and Neda, on the Camino Ingles.